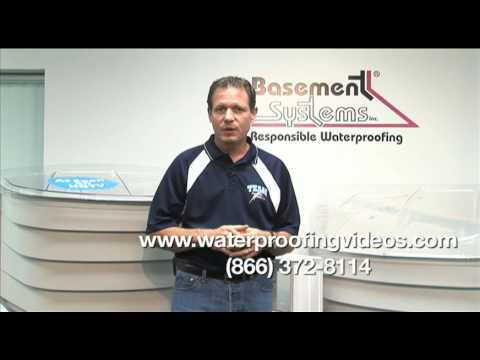 Larry Janesky is not only a basement waterproofing expert, but a radon expert as well. For the first five years of his career, he fixed radon problems in thousands of homes. A radon mitigation system and a basement waterproofing system can work together in your home to keep you dry and healthy. The location of your home won't always determine if you have a radon problem or not - you need to test!